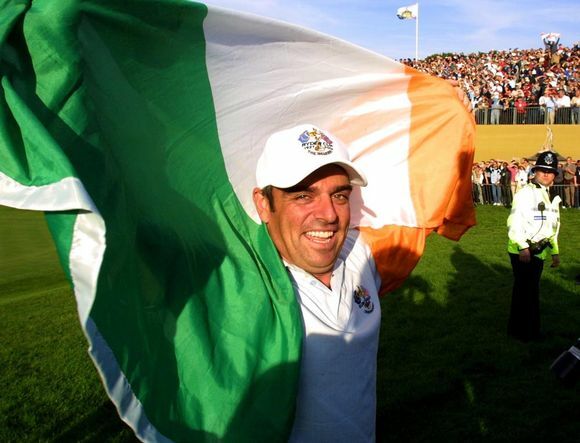 Absolutely glorious news coming from Dubai where the European golfing committee decided that Paul McGinley a Dublin man will lead the troops into battle in Gleneagles in 2014. McGinley, who has had vast experience managing European sides in the past has been chosen ahead of previous captain Montgomerie. Who has a residence just a few miles from th course. McGinley will captain the team in Gleneagles with the support of the entire continent, possibly one of the most satisfying roles in professional golf. He will forever hold the accolade of first Irish Ryder cup captain one of many to come in the not so distant future. Paul has received great support from the European players and committee members alike. Well deserved swell. I would hope that it will be an Irish trio of captaincies with McGinley then Darren Clarke in 2016 and finishing it off with Padraig Harrington in 2018 that would be a nice accolade to have as the Irish golf is in a great level at this moment and I can only see it getting better.